Eyes are considered as the most precious feature of a person’s face as it serves as a window that helps you to see this beautiful world. But, the stressful lifestyle can take a toll on your beautiful eyes. So, it becomes more important that you take care of your eyes properly. 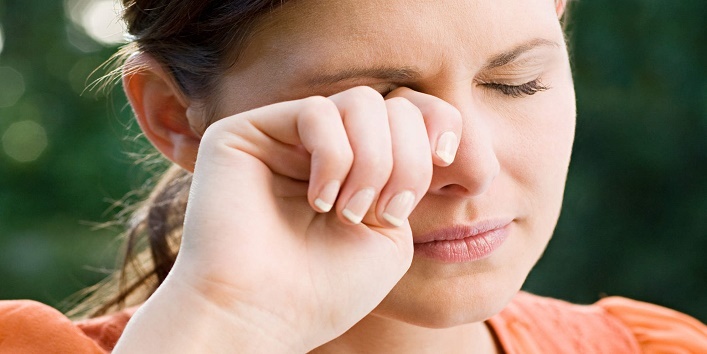 And today in this article, we have listed down some simple habits that you can follow on a regular basis to keep eye problems at bay. 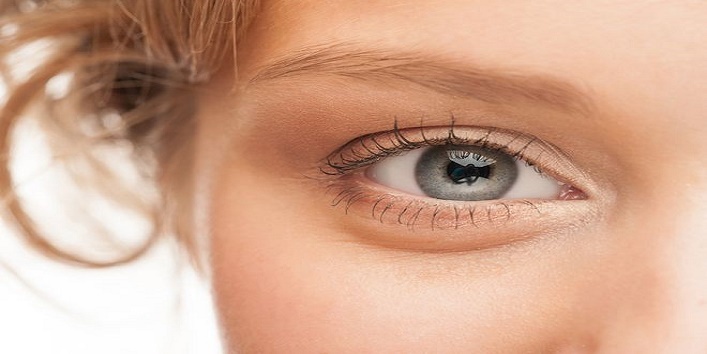 Here starting off with some home remedies to take care of the skin around your eyes. 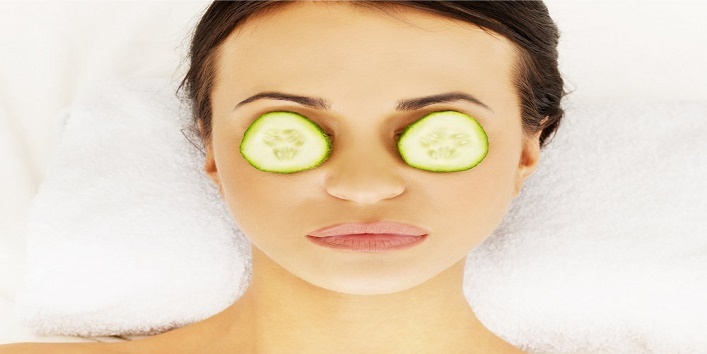 Till now cucumbers are considered as the best remedy to treat your tired eyes. And for this remedy, you just need to place two cucumber slices over your eyes for a few minutes. 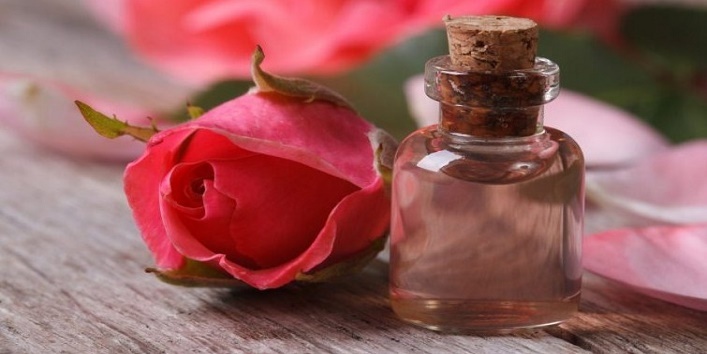 Rose water contains rejuvenating properties that can help in treating dark circles effectively. Just soak some cotton balls in rose water, place them over your eyes, and allow them to sit for 15 minutes. Do this on a regular basis to get rid of the dark circles. Just close your eyes and place chilled tea bags over your eyes for a while. And for the best results, it is advised that you should use black tea bags. 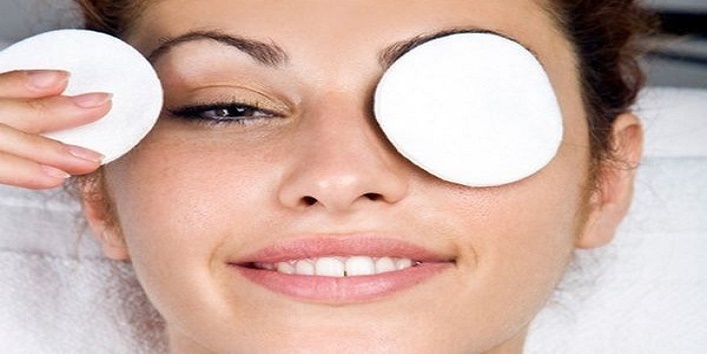 You can effectively treat dark circles issue by placing cotton balls dipped in cool water and then placing it over your eyes for 5 to 10 minutes. • Make sure when you work on the computer, the whole area is lit properly. • It is suggested that you should avoid seeing the computer on a long stretch. The best rule that you can follow is to maintain a break and look something at a distance of 20 feet for at least 20 seconds after every 20 minutes of working. • Besides this, also make sure that you blink often so that your eyes don’t dry out. Try to protect your eyes from the harmful UV rays by wearing sunglasses whenever you step out. By following this simple tip, you can reduce the chances of getting affected by macular degeneration and cataracts. Always make sure that you include vitamin and mineral rich food in your diet like sweet potato, carrots, and spinach. 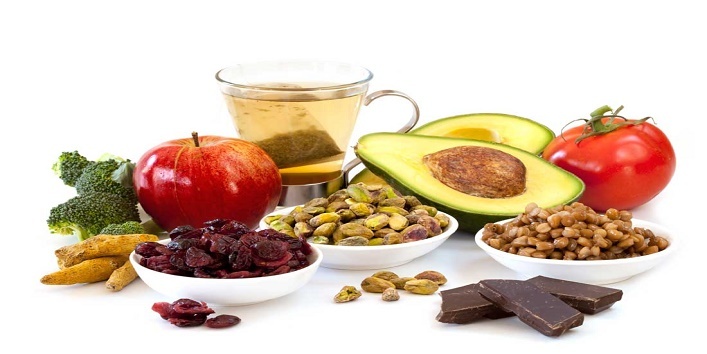 You can also include foods rich in omega-3 fatty acids as they also help in preventing eye-related issues. 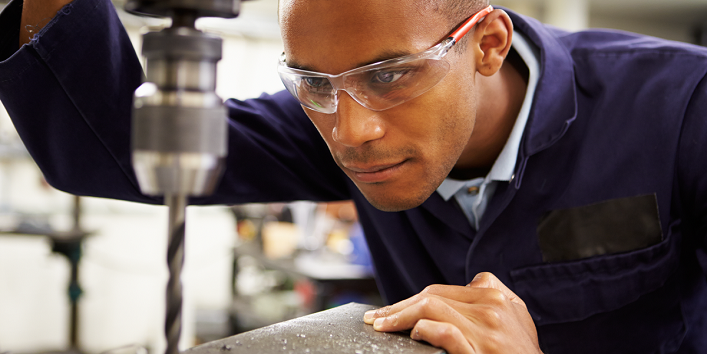 Always use protective eyewear while working with sharp objects or playing outdoors to ensure eye safety. There are some eye issues which are hereditary like retinal degeneration and macular degeneration. 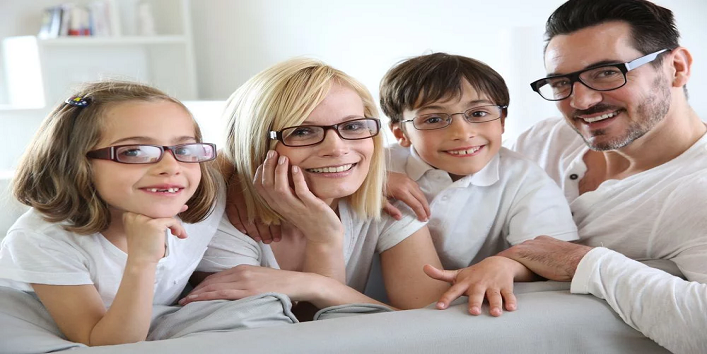 So, it becomes important that you have a complete knowledge of your family’s eye health history to take necessary precautions. Touching your eyes too often can make them more vulnerable to infections. So, it is advised that you should avoid touching them too often. And if something gets in your eyes, try to wash it off using sterile saline solution. • Use cold compresses to treat puffy eyes. • Mix cucumber juice and basil tea in a bowl. Then, freeze them in an ice tray. Later, use these cubes over your eyes to treat puffy eyes. 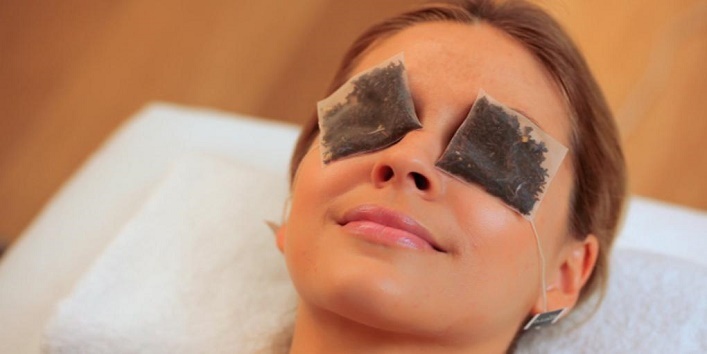 • You can place cool tea bags over your eyes to relax your eyes and reduce puffiness. So, these were the few effective ways to take care of your eyes. Still, if you notice any discomfort then, try to visit a doctor to get proper treatment.